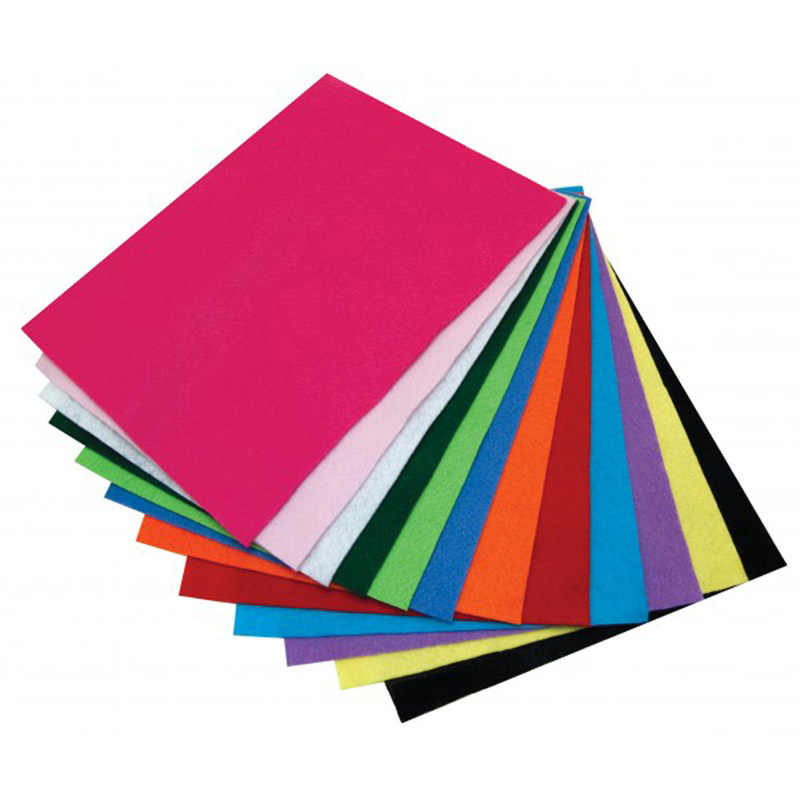 Vibrantly colored felt sheets are versatile, durable and easy to use. Glue them, sew them, stick them on flannel boards, you'll never be disappointed. 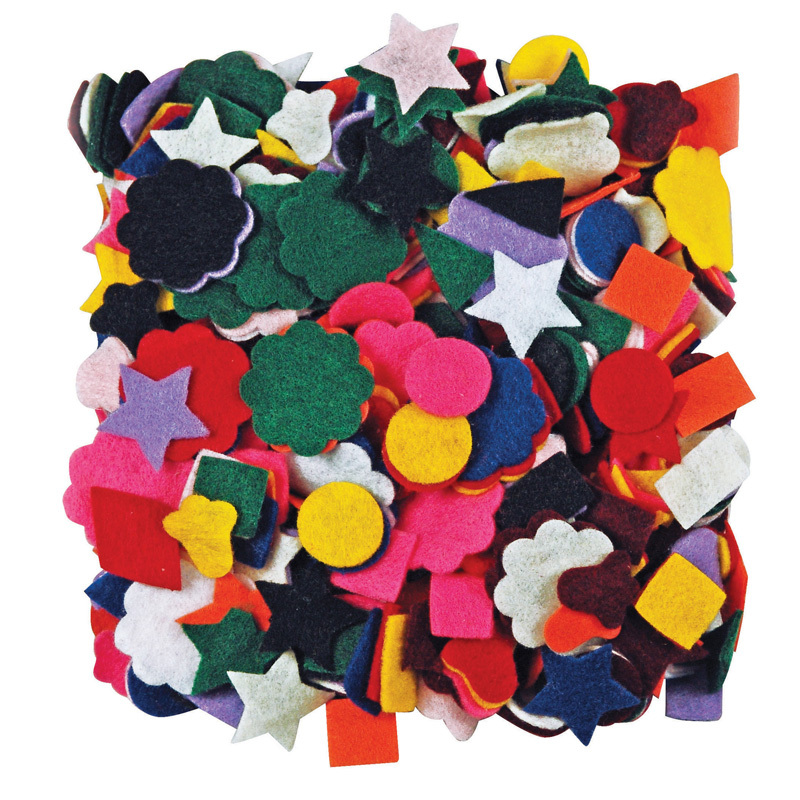 Brightly colored, versatile felt sheets can be used alone or in combination with other craft items. Easy to cut, easy to glue and easy to use on flannel boards. Each sheet measures 9" x 12". Each pack includes 12 sheets in assorted colors. Sold as 4 packs for a total of 48 sheets. The (4 Pk) Felt Sheets 12 Shts 9x12asstd can be found in our Felt product category within the Arts & Crafts.